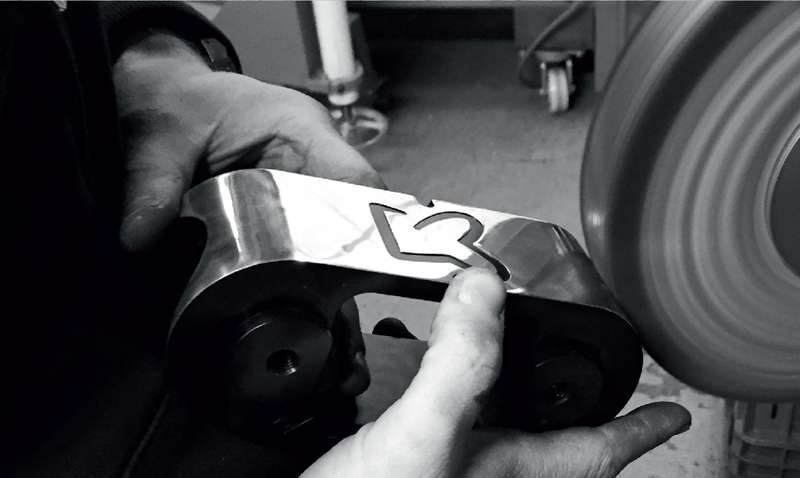 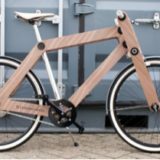 Driven by the will to create unique bicycles of high quality and with attention to detail, we developed a limited edition of our multiple award winning Sandwichbike. 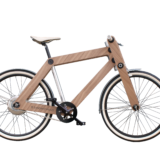 Handcrafted polished aluminum parts along with Walnut Veneer panels, form the deluxe, electrical Sandwichbikes Walnut Veneer limited edition. 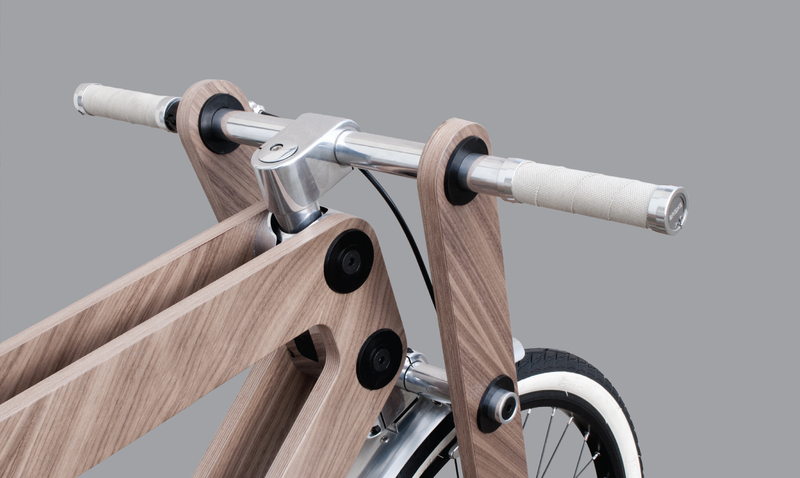 This luxurious bicycle features a complete set of handcrafted parts and will be manually assembled. 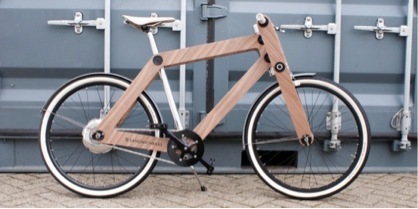 The Sandwichbikes Walnut Veneer limited edition is a Dutch Design original of exceptional refinement and made with sophisticated materials; it makes the bicycle a true collector’s item. 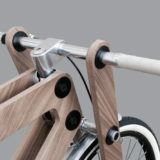 After the introduction in Monaco the Walnut Veneer was showcased on the Salone del Mobile in Milan, Italy. 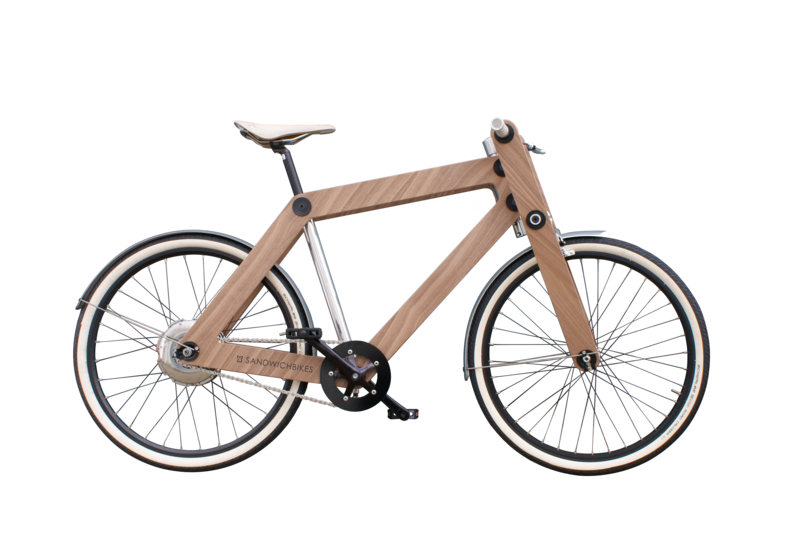 We will only make 25 Sandwichbikes of the Walnut Veneer edition. 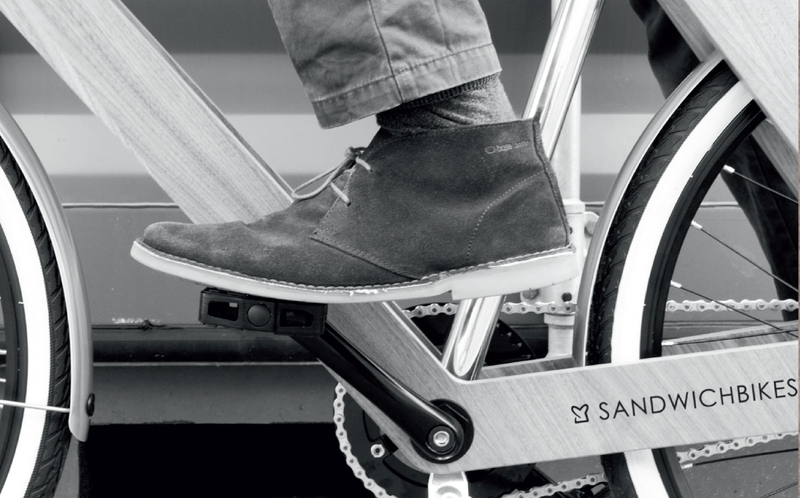 Please send an email to info@sandwichbikes.com for order information and prices..